L&JR, Iron Man watches ? 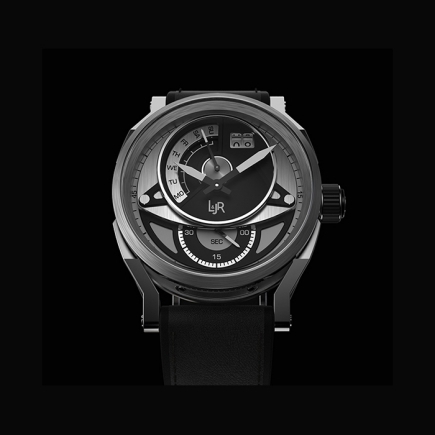 The L&JR wristwatches were unveiled on the wrist in 2018 with the aim of presenting a collection of watches with a strong design, for men, with a very studied price. Far from the register of Vivofit type accessories, the line of wristwatches is offered in a steel case, with online purchase and delivery offered at home for a price much lower than the perceived value of the product. Robert Downet Jr.'s wristwatch ? Departing from the stereotypes of the first price watch such as the Fossil wristwatch or the connected Vivofit watch, L&JR wristwatches offer a line of collectible watches with a strong watchmaking inspiration, in the wake of the luxury watches dear to TAG Heuer or Bell & Ross lovers, but with a more studied price thanks to a quartz movement. The steel case of the wristwatch collection also contributes to making this line of watches accessories that can be seen on Iron Man's wrist, Robert Downey Jr himself! 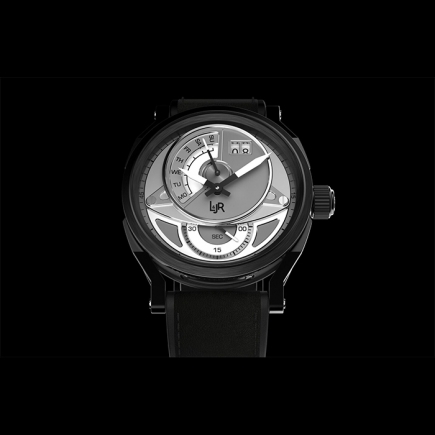 Far from being a collection of jewellery watches, L&JR wristwatches are the product of a very sophisticated design study in which each line is studied, from the bracelet to the dial and the steel case. 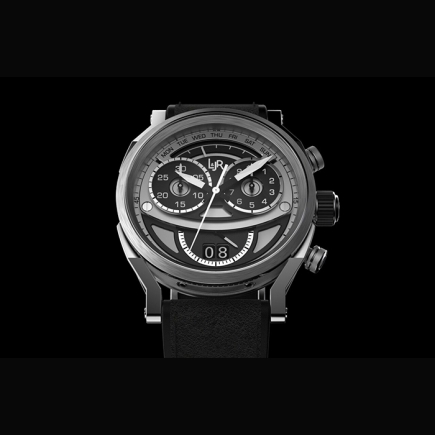 The children who grew up in front of Iron Man and Robert Downey Jr. will see in this wristwatch the fruit of a watchmaking era where design is as important as the quality of the movement, all for a studied price that makes it a very fashionable collection. 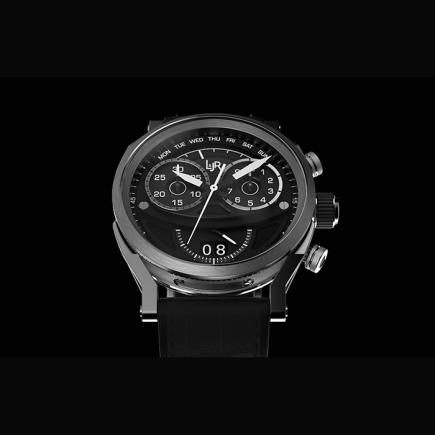 Owners of higher-priced mechanical wristwatches, who bring them closer to jewellery and not accessories, find with L&JR a line of watches at more affordable prices and which completes their collection with an original design product, available online and which, without entering luxury or the Vivofit or Gaga Milano type accessory, allows them to offer themselves at home a men's steel watch with delivery offered in an attractive and original design. 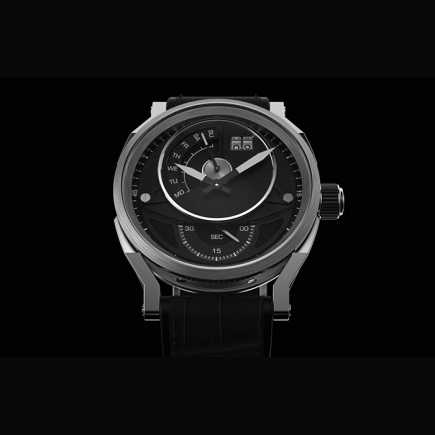 Subsequently, each wristwatch in the L&JR watch collection can be offered different bracelets - from personalised bracelets to leather bracelets, products in different colours that can be combined with steel or dial colours, depending on each available wristwatch model. These accessories, the bracelets, will make it possible to give the L&JR wristwatch for which the price and delivery have been paid, a personalisation whose colours and materials (leather, rubber, with a coloured topstitch line, for example), will make it possible to direct the product towards a wristwatch for men or a wristwatch for women - not to mention the child who may find new inspiration there according to his activity, especially Robert Downey fan ! For them, for their wrist of a small size as a woman's wrist can be, a rubber strap will be preferable to a leather strap - its variations in colour being more variable than those of the steel of the bracelets preferred by the man. In the end, with a watch and a bracelet, everyone (man, woman, child) will be able to have watches and bracelets in several materials and colours, creating a family collection line of new-generation luxury items! 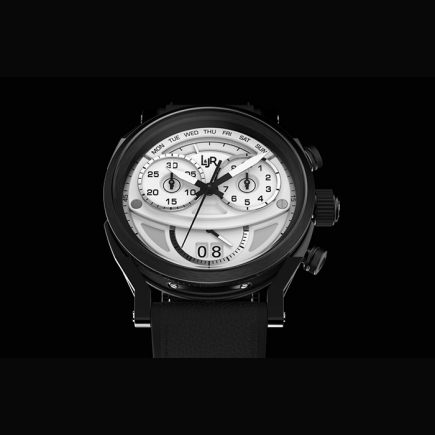 Chronopassion is AUTHORIZED RETAILER of L&JR since 2018,date of the brand's birth.